UK Massage School - which provide the best education! getting the most for your educational dollars! If you are looking for UK massage school courses, Massage Education Guide has profiled three of the top schools for massage therapy classes and training in spa treatments. UK massage school courses, best schools for your money! The massage and spa industry has grown rapidly over the last decade, and statistics show job opportunities will most likely continue to increase over the next 8-10 years. With the demand for massage therapists and other holistic therapy professions, massage therapy courses have also seen an increase in enrollment of those who want to become qualified in massage and beauty treatment services. 1. Isis Therapy Training is a private training school. Isis has been offering accredited massage training for a number of years. It is one of the more established UK schools, and they have a great team of experienced, committed, and dedicated educators who are located at many different locations in the UK. Isis also trains students in marketing, safety, how to deal with clients, appointment setting, and business building. The classes have produces therapists who excel in their business, and become great practitioners. 2. Essentials for Health was founded in 1992 by Gill Tree with a goal to teach the healing power of massage therapy to students in the UK. They are located in central London. They provide massage therapy classes to provide the prospective therapist with the skill and knowledge to start a life-long career and build a profitable business. They also offer diplomas in Holistic Massage (BTEC or ITEC) and Sports Massage (BTEC) as well as IAIM - Infant Massage Instructors Certificate. This is one of the massage videos about this school. 3. Massage Training Institute is a network of schools, located across the UK, which provides only massage therapy training and tutor accreditation. Their national qualifications are recognized by the Complementary & Natural Healthcare Council (CNHC). 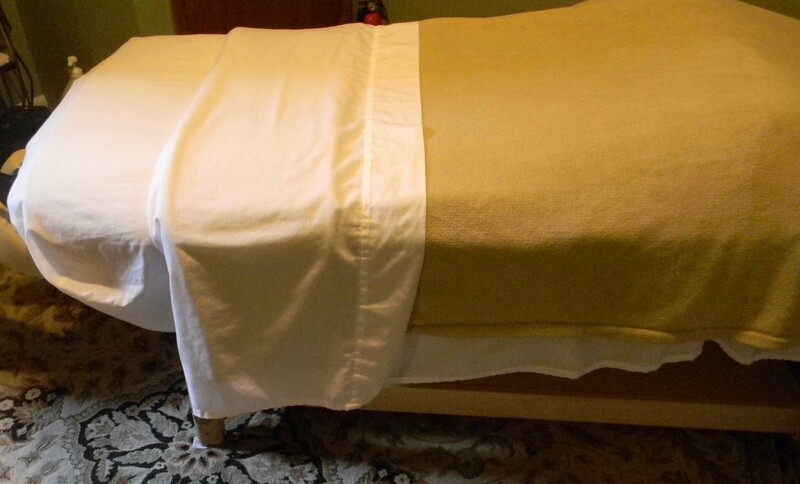 MTI has provided Holistic massage training since 1988, when it was created by a group of massage therapy instructors. All additional MTI tutors receive a thorough assessment before being accepted to teach an MTI accredited course. Learn more about massage therapy careers with this book, Massage Therapy Career Guide for Hands-On Success, which teaches what you need to know to find a great school, start your business, and gain a regular client base after you finish school. It offers tips on what it takes to become a great massage therapist, how to network to gain clients, and how to build a life-long career in massage.